DentalPost.net has announced that now over half of its registered users have downloaded the DentalPost mobile app. 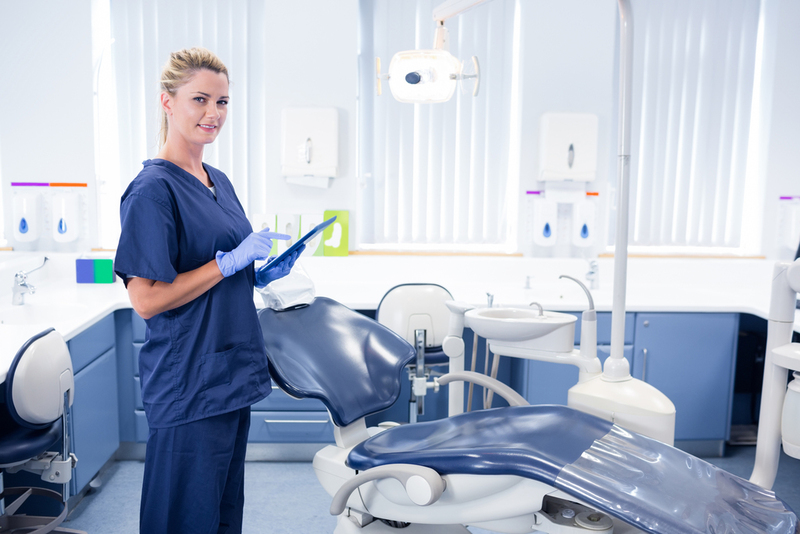 The DentalPost Mobile App allows dental practices to send out alerts about job openings, and lets dental professionals use their smart phones and other mobile devices to apply for those jobs. Job seekers can use DentalPost.net to build and post a resume profile as well as view both permanent and temporary dental jobs in their area. The DentalPost Mobile App allows job seekers to apply for job anywhere, at anytime. The app is being utilized by over half of the 300,000+ registered users on DentalPost.net. Users of the app get job alerts sent directly to their mobile devices. The app lets job seekers upload pictures, and they can take a personality test and fill out a skills questionnaire to make sure hiring managers know what they have to offer as prospective employees. The app also lets hiring managers at dental practices view resumes on their mobile devices. 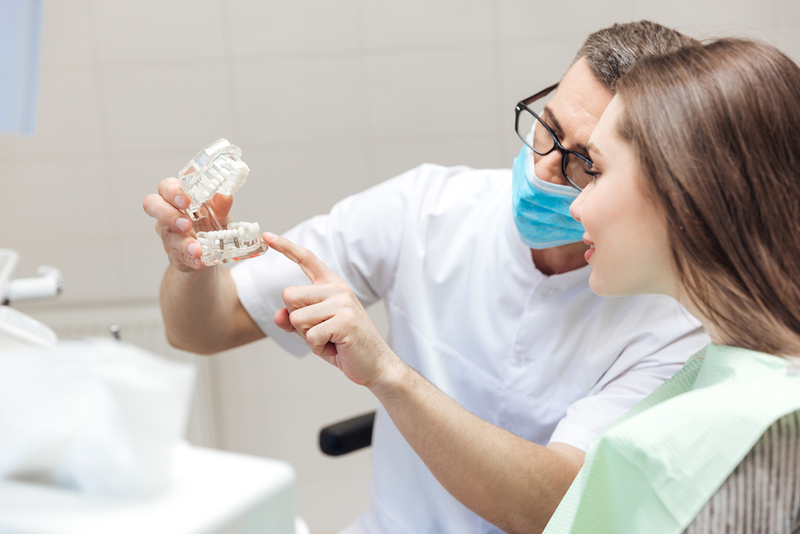 This means a dental practice won’t miss out on finding the right person for the job they’re looking to fill. This is especially important when it comes to finding someone for temporary and fill-in jobs, which sometimes pop up on short notice. The DentalPost Mobile App is available for both iPhone and Android devices, can be downloaded from DentalPost.net by clicking here.